The key to any good sourcing strategy is understanding who you are targeting. This is essential for determining which channels will be the most useful. By defining your target group, you will be able to utilize the channels that they use the most. For example, if you are targeting recently graduated university students, you may want to connect with them via social media. 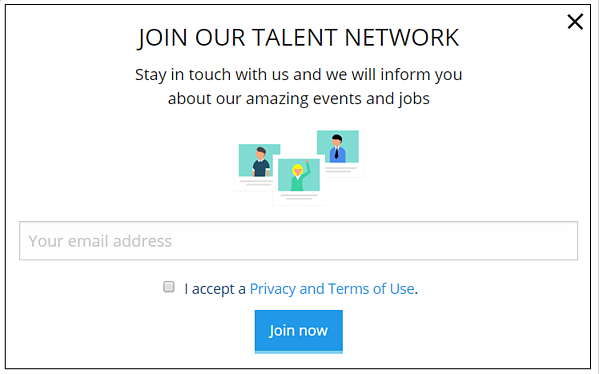 Keyword research may not sound relevant to your sourcing process, but it can help you to improve your reach and connect with more qualified candidates. You need to understand the job titles actually being used by your target group. For example, you may be using the title "online marketing manager" when your target group uses the title "digital marketing manager." Limiting yourself to one main channel is a mistake. It’s important to try out new channels that could be relevant for you and your target group. We've put together a list of 22 potential channels to help you to find a new avenue for sourcing. As soon as you are in contact with a candidate, you should be concerned about what kind of experience they are having. You should think about things such as your messaging, your response rate, and your employer branding strategy. Warm candidates are much more likely to keep your company in mind for future positions. Keeping them "warm" means that you need to stay in contact with them, even when you aren't actively looking at them for a particular role. The best way to do this is through sending newsletters or nurturing emails that keep them familiar with what is going on in your company. Part of your sourcing strategy should include filling up your talent pool. 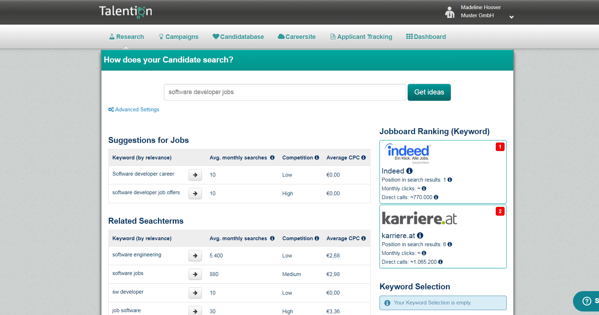 This way you have qualified candidates information saved for future positions. It will also help to keep candidates warm because it gives you a platform to stay in communication. Creating a positive and well-known employer brand will make sourcing much simpler. If candidates already know of your brand, or are able to easily understand it from your website and messages, they are much more likely to stay interested. Sourcing strategy is continually change as technology changes. Make sure that you are well-informed about current sourcing tools and channels. Being on top of the current trends will give you the edge of being one of the first companies to adopt the new strategy. While a lot of modern-day sourcing takes place online, there is still a lot of power in in-person interactions. 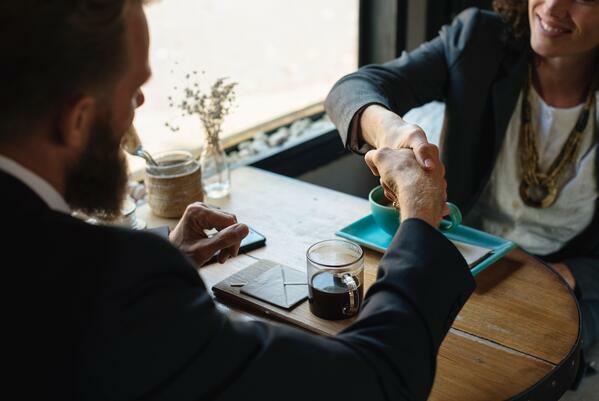 Your sourcing strategy shouldn't be solely online, but should also include some face-to-face time, for example through events or setting up time to meet candidates for coffee. Would you like to see more specific sourcing examples from your industry? We will gladly show you further best practice examples and concrete implementation in the Talention software. Just ask for a demo here and someone will get in touch with you shortly. Request a demo now.